Leave your ProPay JAK at home? No problem. 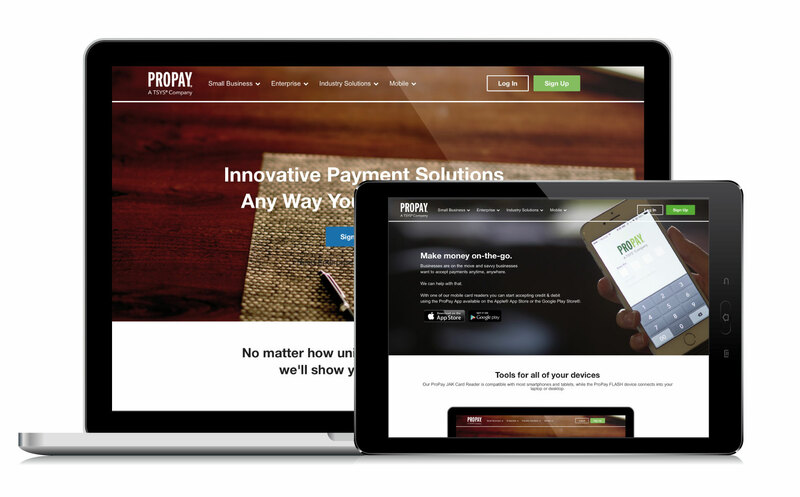 Similar to other ProPay payment processing methods, ProPay’s online virtual terminal payments are quick and easy. Also it’s FREE with your ProPay account. Transactions are easy with our Text/Email Invoicing. Log in to your ProPay account and send a text message invoice or an email invoice. Your customer receives the text message or email that includes a payment link. They provide their payment information and submit. Once your customer pays you’ll be immediately notified. You’ll even be able to track your customer transactions in the “My Reports” section of your ProPay dashboard. Doing business with another ProPay customer? Transferring money between other ProPay accounts is easy, using the “Transfer Funds to Another ProPay Account” feature. You won’t pay any transaction fees. 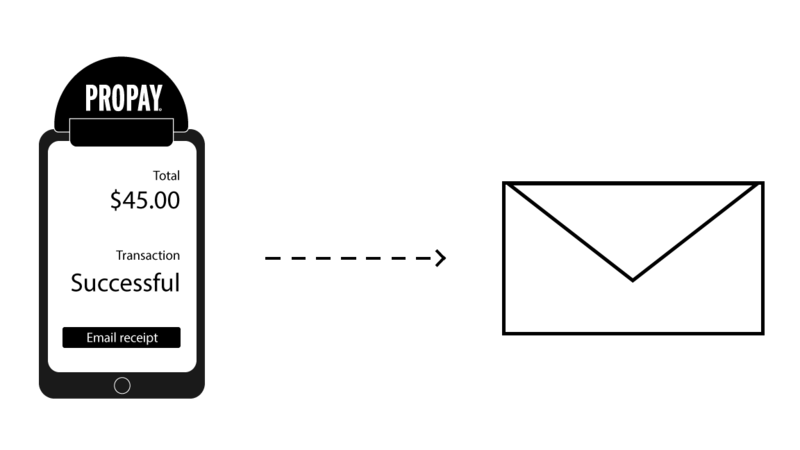 Store customer card information for repeat purchases. Add a simple shopping cart to your site for convenient checkouts. Add Buy Now and Donate Now buttons to any webpage, email or Facebook post to accept payments and donations. For more information about our online credit card processing and e-commerce solutions, call 866.573.0951, email sales@propay.com or click Contact Us.